This iBathUK basin tap will fit seamlessly into any modern bathroom, it is plated in a thick layer of chrome to create a dazzling and long lasting finish. 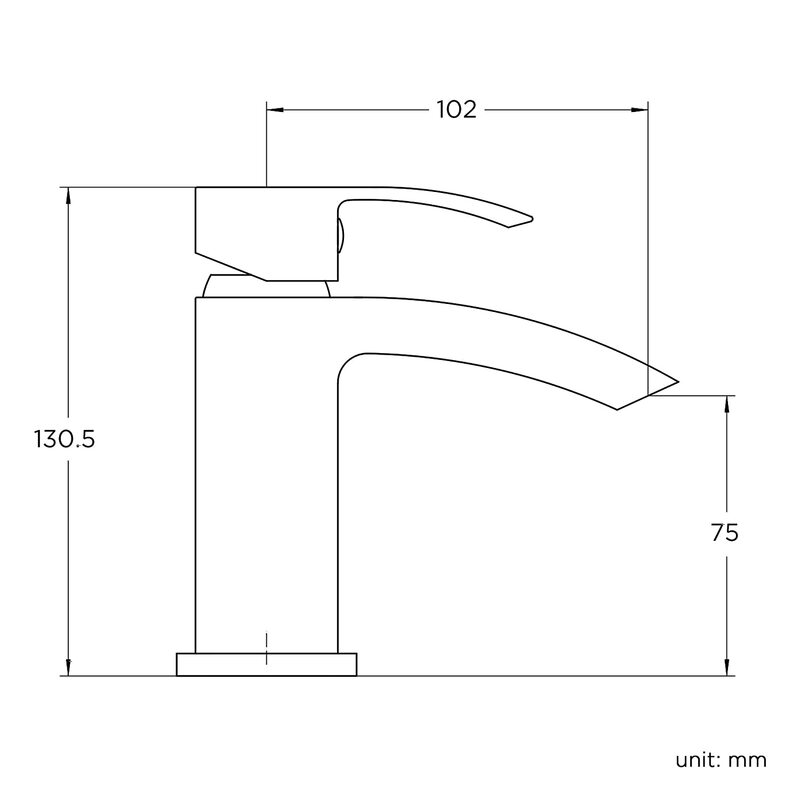 This tap is designed to be the perfect size for a cloakroom sink. 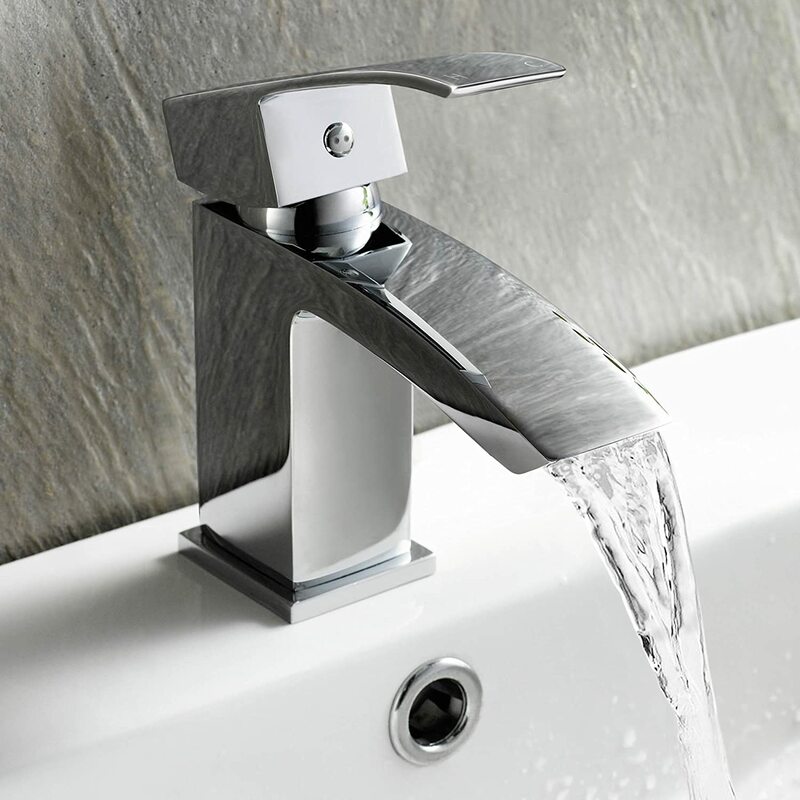 All of our basin taps also come with a 10 Year Warranty for your peace of mind. For this tap to operate, your water system will need to produce at least 0.5 Bar of pressure, however we recommend 1 bar for optimal performance.